What is a barn rat? A barn rat is the term to describe someone who gets to the barn first before the sun is up and stays late after everyone else has left. Someone who would rather muck a stall than clean their room. Someone who would rather get some dirt under their nails than a fresh manicure. Someone who would rather get up early to feed than go to work or school. Someone who would rather spend time with their horse than other people. A barn rat can be found wandering the aisles on any given day, even during a snow storm, on a holiday and there is nowhere else they would rather spend a birthday. The sole purpose of this website is to provide as much information about horses as possible. As an industry online information is hard to come by, the best ways to learn are to spend day and night in the barn. While this is the reality for some, most of us have school, work and families that need our time and attention keeping us from our favorite escape, the barn. The Barn Rat strives to fill in the gaps you might miss having to be away from your first love or to further your education involving these magnificent creatures. Another goal of this website is to be the place for information for the parents, boyfriends and loved ones in a horse enthusiasts lives. 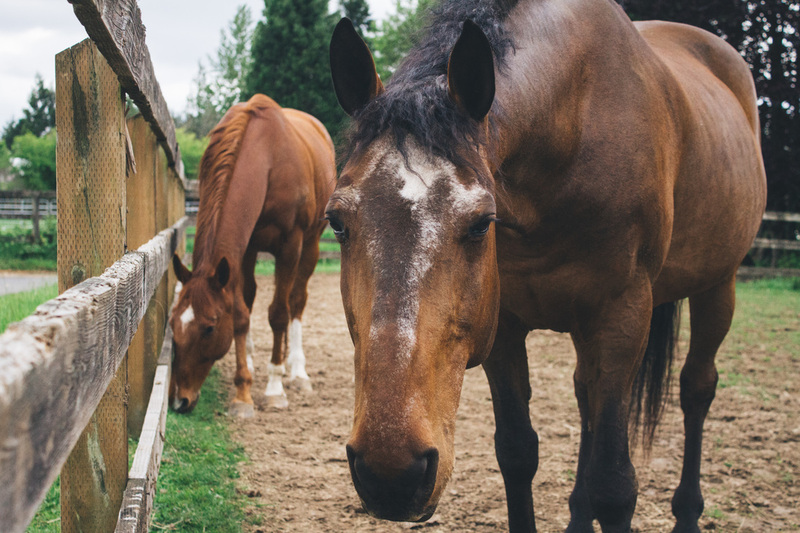 The equine world is one totally on it's own and can be difficult to navigate in the beginning, The Barn Rat hopes to act as your guide and clarify all the craziness. Always the kid to linger around the barn, incessantly sweeping the barn aisle after her lessons to watch the other riders, Sydney has grown up loving horses. No time spent at the barn was a waste. Her love for these beautiful animals spread from lessons to horse ownership to showing to a Bachelors of Science degree in Equine Business Management and Riding Instruction from Centenary College in New Jersey. 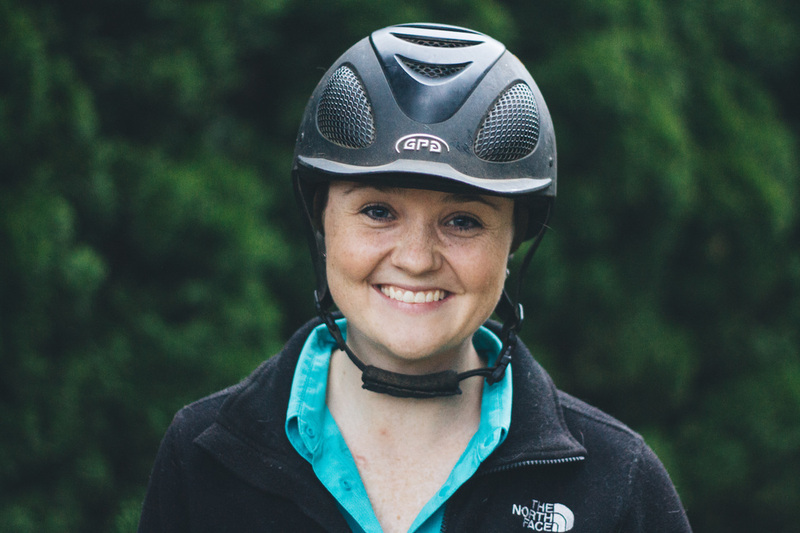 Upon graduation Sydney spent 3 1/2 years working in Florida, in Wellington and then in Tampa at some of the top show barns for Hunters & Jumpers. Now she has returned to Washington state, where she grew up, to pass on her knowledge to many riders just beginning their equine journey. This website is a continuation of her love for teaching and sharing her love of horses.